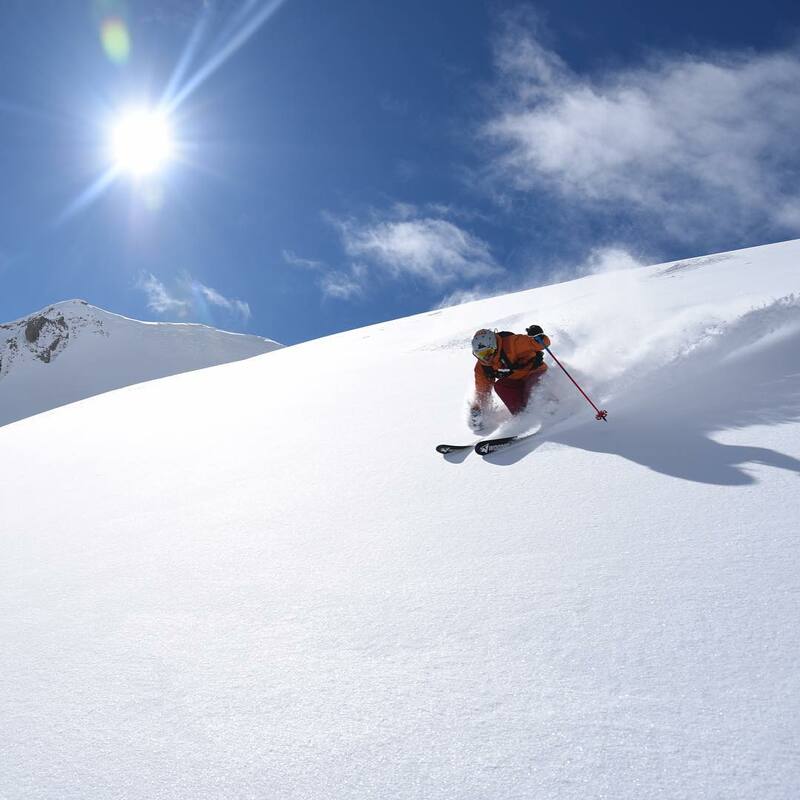 Telluride Ski Resort is ranked No. 95 in North America for its total snowfall during an average season. 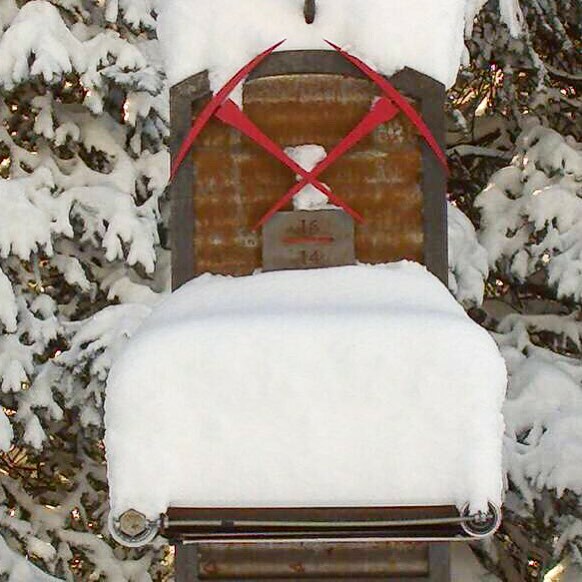 14 inches of new snow and 2.5 feet in 7 days. Who's ready for some #Telluride powder!? 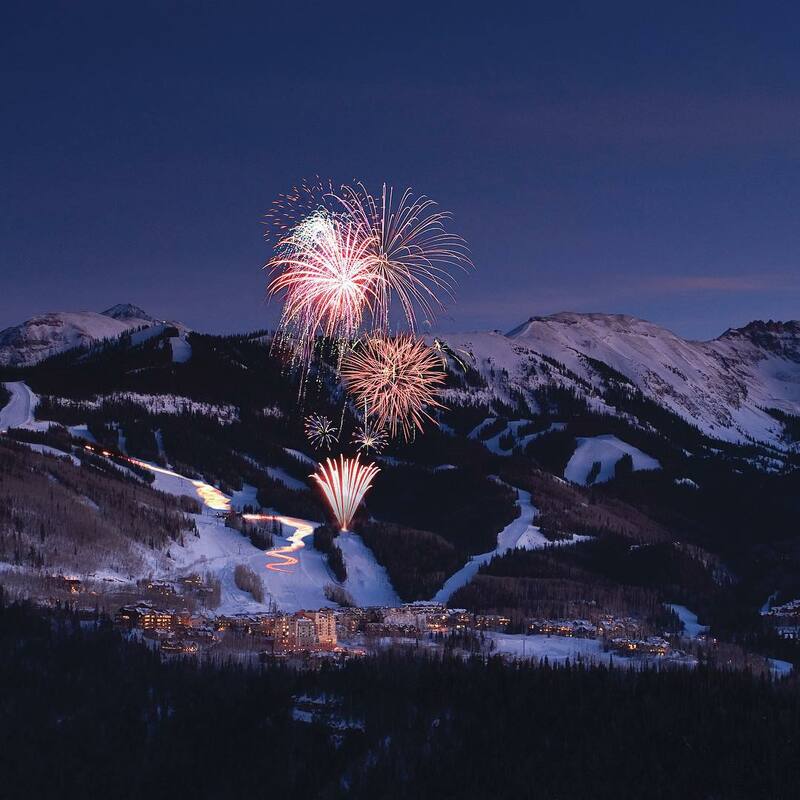 Join us tonight in the Town of Telluride for the Christmas Eve Torchlight Parade, starting at 6:30 pm! 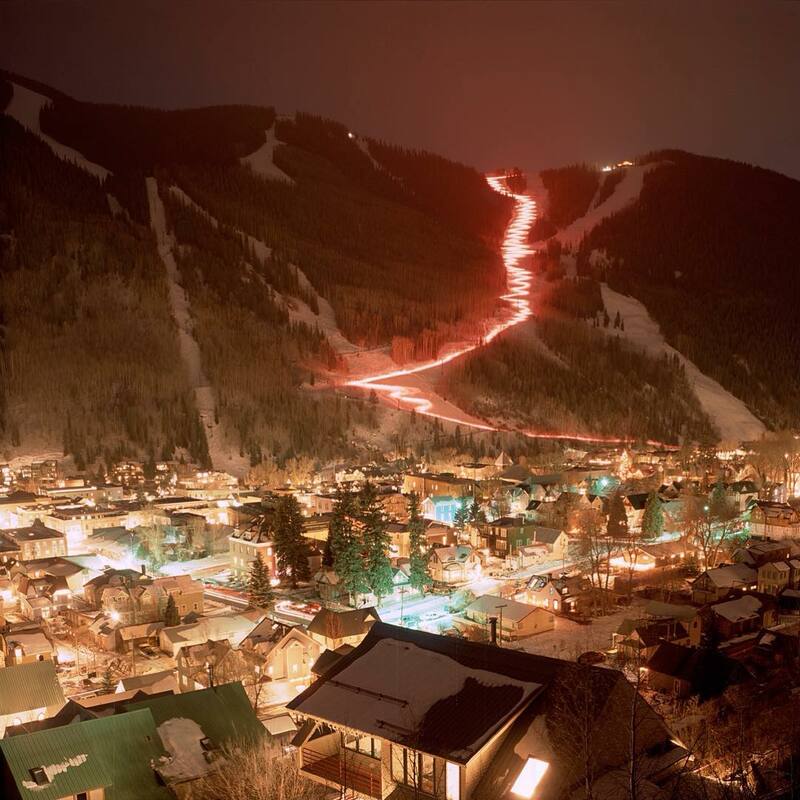 Watch skiers and snowboarders take a run down Coonskin and Telluride Trail carrying blazing red torches. And don't miss #HolidayMagic in Mountain Village, Dec. 24-31, showings at 6, 7, 8 and 8:30 pm. Share your holiday festivities with us using #telluride! Here's a little taste of what's up for grabs around #telluride. @brett_schreck snapped this on a recent trip with @telluridehelitrax. The big news, as of January 2018, is that Telluride has joined the Epic Pass. 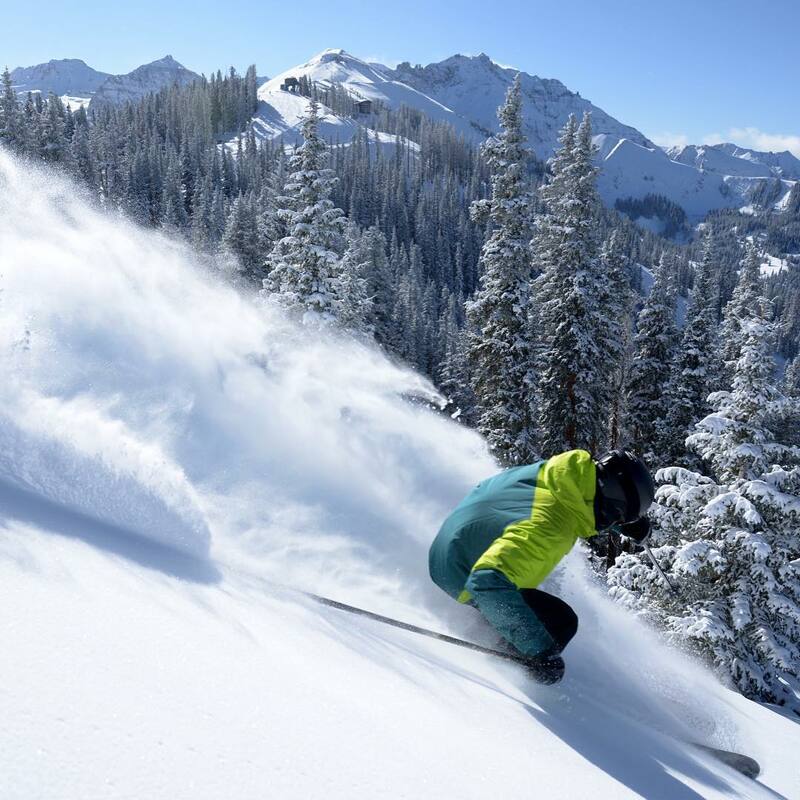 Epic Pass holders will receive up to 7 days of skiing at Telluride beginning in the winter of 2018-2019. Telluride will cease being a member of the Mountain Collective at this time. The terrain at Telluride is as varied as anywhere. Gobs of family-friendly cruisers, lots of long bump runs with fall lines approved by Olympic moguls skiers, some legitimate steeps, and an expanded array of hike-to terrain that gives intrepid types plenty of lung-throbbing, quad-crushing stairmaster action. Some of our favorite runs in all of skiing reside on the north-facing slope of the lower mountain at Telluride, the terrain that spills straight into town. These runs don’t end at the edge of town, or up a few blocks from the start of town in earnest. They’re literally right in the middle. 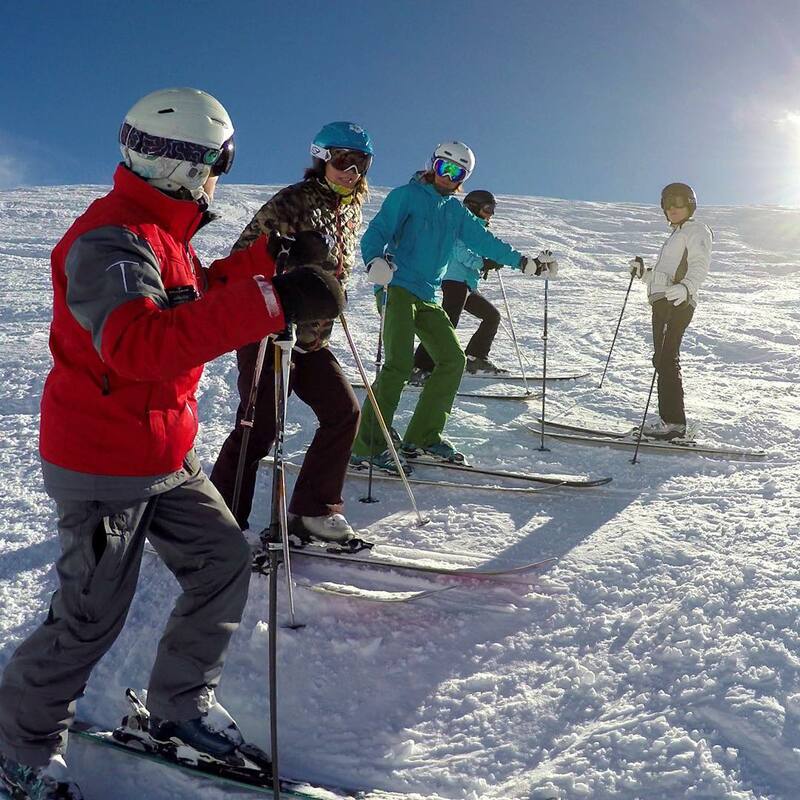 Skiers can go from snow to shopping for bread in 120 seconds. 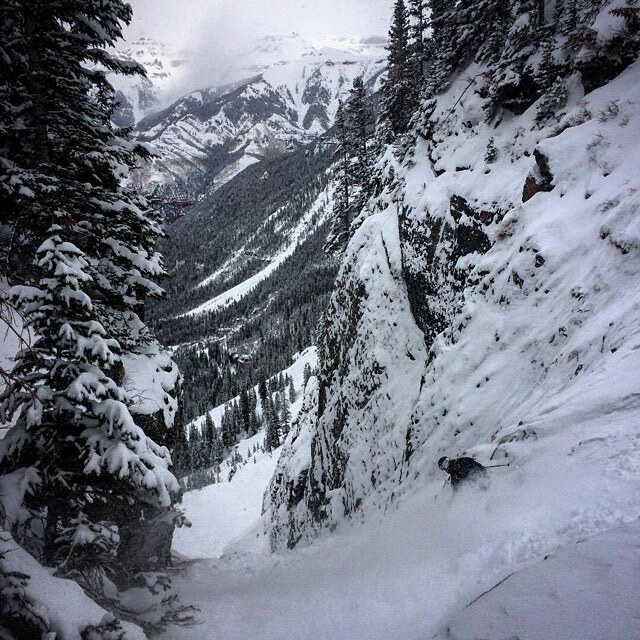 For those who like classic Western bowl skiing, Telluride’s Revelation Bowl, terrain opened in 2008, is the right prescription, although it is, like many bowls, utterly unsheltered. Because of that, some of the high-up runs on the other side of the ridge, where trees are thick and protection is ample, provide better skiing when it’s dumping or windy. A big dump in Telluride is one of the best things in skiing, if not the best. The mountain is far from a big metro area that will release thousands of otherwise-dormant hounds with a big snowfall and the town of Telluride is simply small, with only 3,600 people living in town and Mountain Village. Compare that with Jackson, Wyoming, which has three times that population, but is still a small place by any measure. 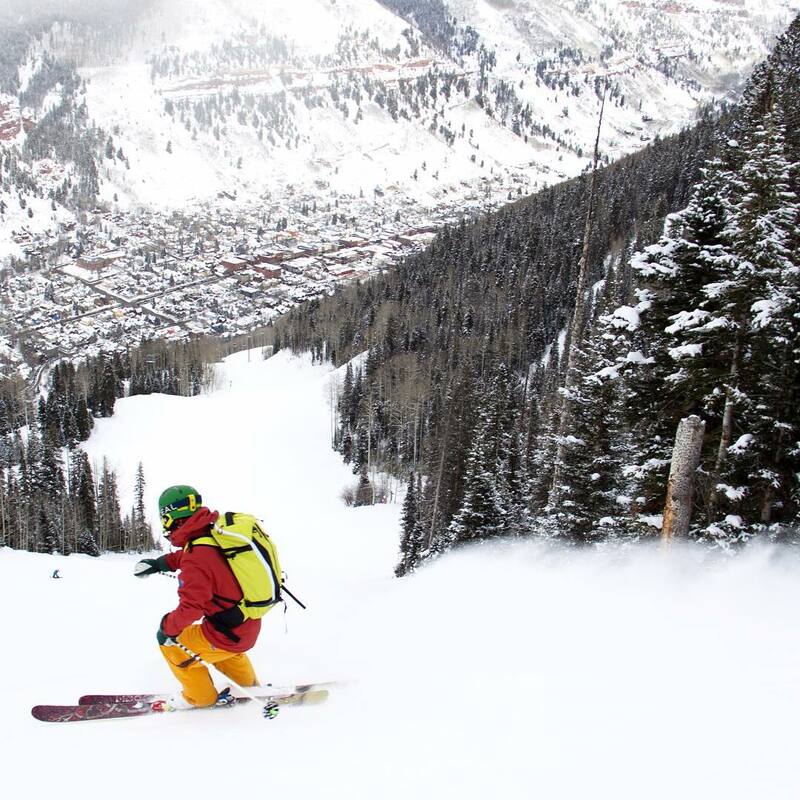 Telluride is a place to which a lot of otherwise well-traveled skiers have never been. They’ve certainly heard about it, but not being in that Central Colorado wheelhouse of resorts that stretches from Aspen through Vail and east to Copper and Breckenridge—and within three hours of Denver—keeps the masses away from this classic movie set of a town in the San Juan mountains. 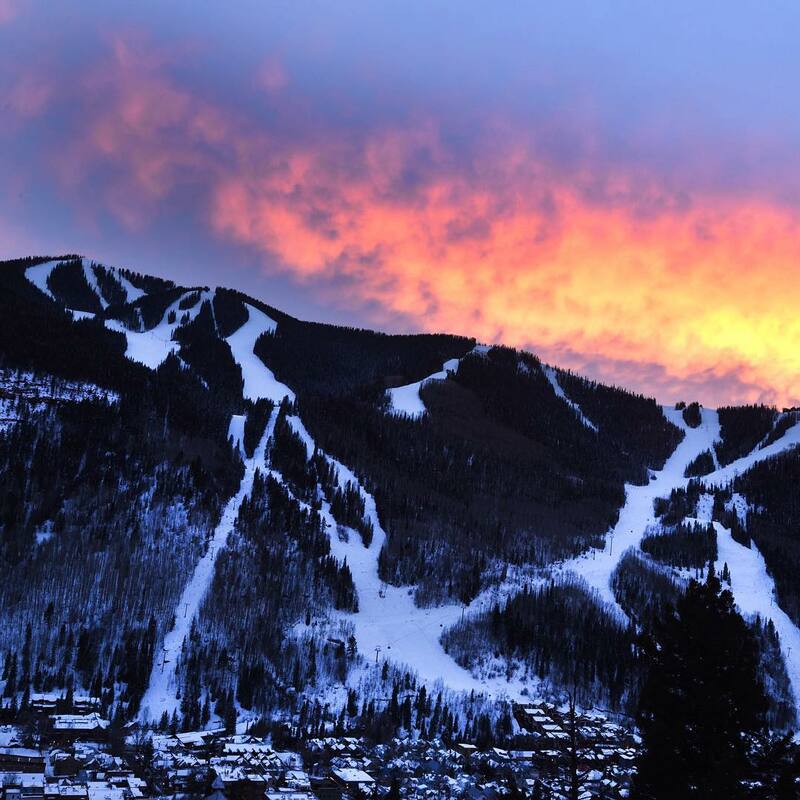 If you were to rank the ski towns of America, something we enjoy to do here, Telluride is ensconced in the top 3 along with Park City and Aspen. A clear delineation separates these three towns from No. 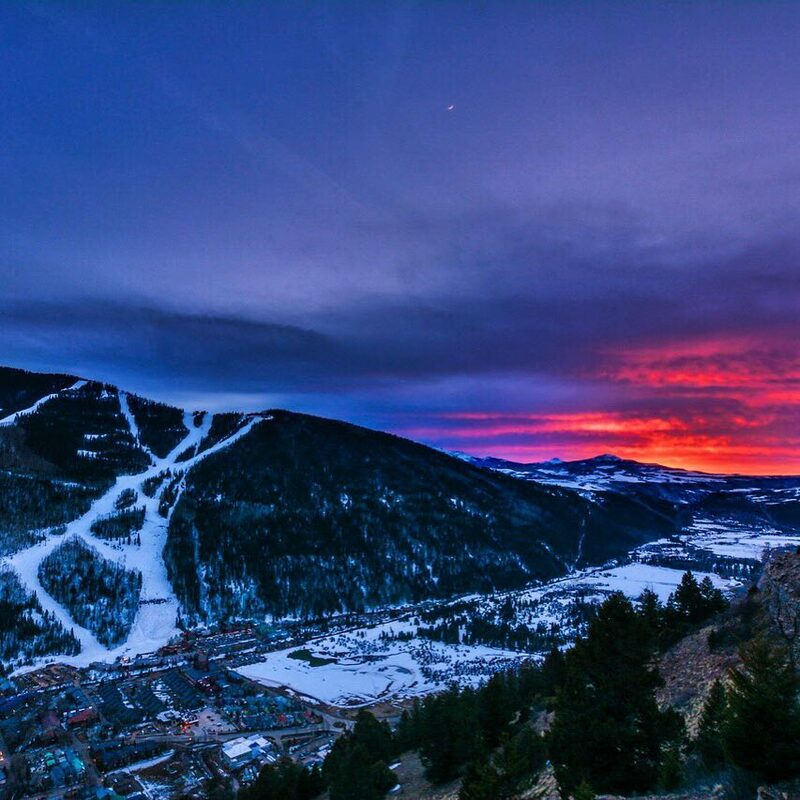 4, Steamboat Springs, and the rest of the lot. So the town of Telluride comprises a major piece of the appeal to this place, with its Old West facades along Colorado Avenue and the shadowing canyon whose walls buttress the town from three directions: north, east and south. The road that brings you in from the west ends an 80-minute journey from the airport in Montrose, Colorado, which is moderate in length and its white-knuckle quotient. This drive scores a 10, however, for scenery, more so than perhaps any other drive from airport to ski resort in the U.S., and there are more than a few splendid ones. After clearing the Montrose area, the drive gets interesting. Travelers pass through Ridgway, a town that’s caught on with a lot of outdoor-types drawn to Southwest Colorado who can’t afford the real estate in Telluride. Being the province of skiers, climbers and cool people, Ridgway has added good coffee, eateries and a vibe of progress during the last 10 years. From this up-and-comer of a town, the drive heads into something we’ve referred to in the past as Billionaire’s Valley, because it’s home to, at last check, the ranches of at least three billionaires, most prominent among them being Ralph Lauren and his Double RL Ranch, which claims some of the most scenic country in North America. People arriving in Telluride for the first time will feel like a child at Christmas for at least the first 48 hours. Descending the true fall lines of the oldest part of the ski resort, the part that leads straight into town, skiers get a clear shot of what could be the quintessential postcard image for a ski vacation: sheer canyon walls, several dozen blocks of a tightly-packed town from which rise cables carrying ski chairs and a gondola. Ah, the gondola. 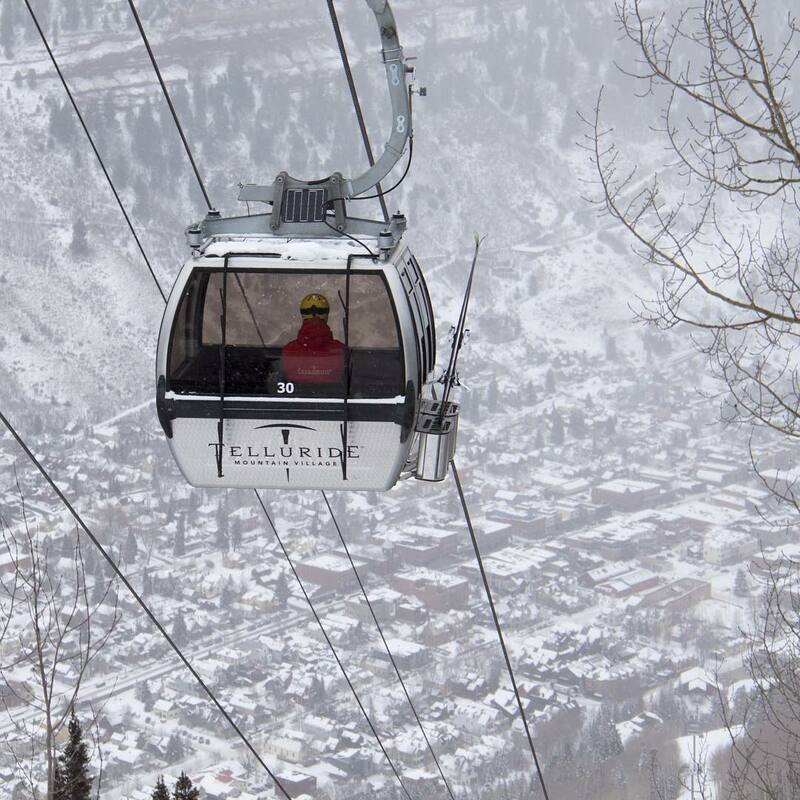 The Telluride gondola is the ski town equivalent of New York’s Lexington Avenue subway lines (4,5,6). Everybody rides the gondola everywhere, from the town of Telluride, to the top of ridge facing town, down into Mountain Village, the independent town in the middle of Telluride’s upper mountain and where most of the lodging is located. The lift is open all day until midnight and is free for all, rendering cars utterly useless for visiting skiers. So many places, too few trips to Telluride. It's hard to pick one, but we love Mountain Lodge for its quiet and it's easy trip to the slopes. Alternatively, staying in town rather than Mountain Village takes the altitude quotient down to 8,750 feet, which for some people is noticeably better for sleeping that Mountain Village's 9,500 feet. 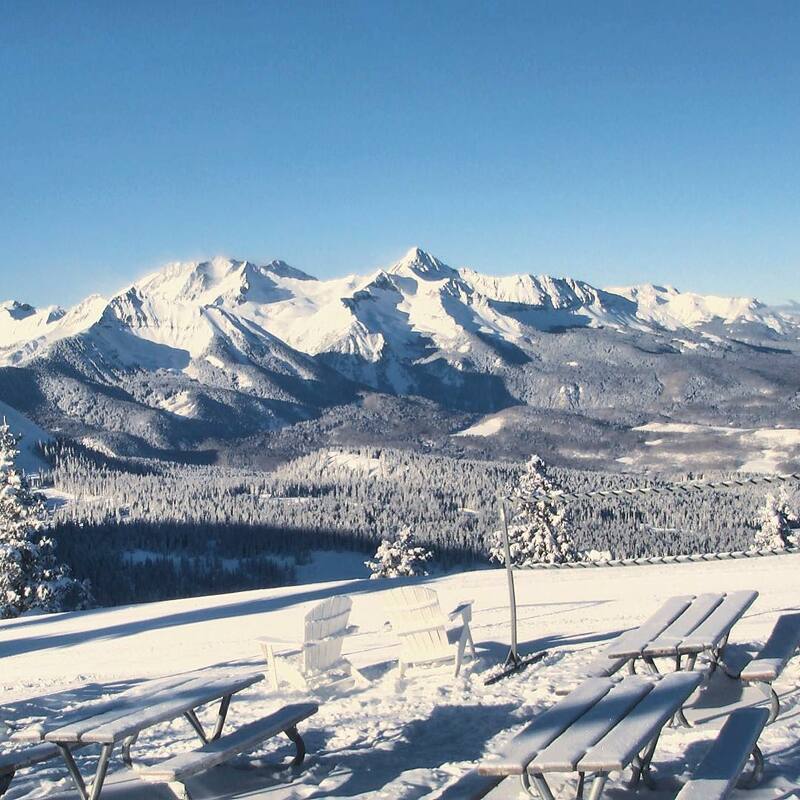 Telluride’s snow record is typical for Colorado. 11.2% of winter days with 6 inches or more of snow and 24% of winter months with 30 inches or less are middle of the pack for western destinations, while 5% of months with 90 inches or more is on the low side. Snow density as in most of Colorado is as light as it gets. Fortunately competition for powder at Telluride is less intense than most places due to its remote location. Telluride averages about 70% open at Christmas, and is less than half open by Christmas in 15-20% of seasons. The consistently pitched chair 9 advanced terrain is usually open for the holidays, while the most rugged Gold Hill Chutes may not open until February. Even by Colorado standards Telluride’s snow preservation is outstanding. It’s half north facing and ski elevation is 8,700 – 12,600 feet. Surfaces are mostly packed powder right up to the early April closing date.